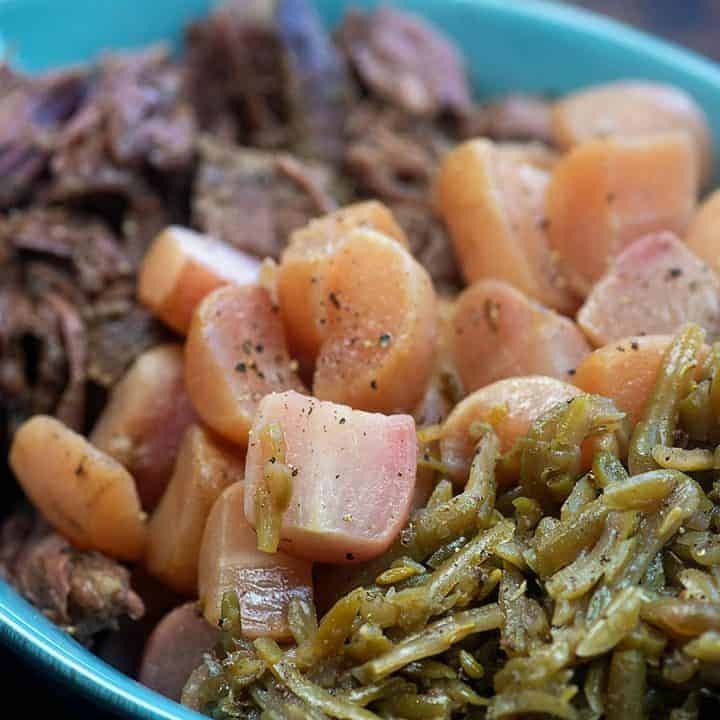 Crock pot roast recipe made low carb with green beans and radishes instead of carrots and potatoes! This simple pot roast recipe is hearty, filling, and full of goodness. I was married for over 15 years before I finally realized that my husband didn’t like pot roast. He just always ate it and went about his business. Never complaining, never requesting I make something else instead. When I finally caught on that it wasn’t his favorite, I stopped serving it on nights he was home and now I save it for when it’s just me and the kids. We all LOVE pot roast. This crock pot roast recipe is so darn easy and I am obsessed with radishes cooked with pot roast. 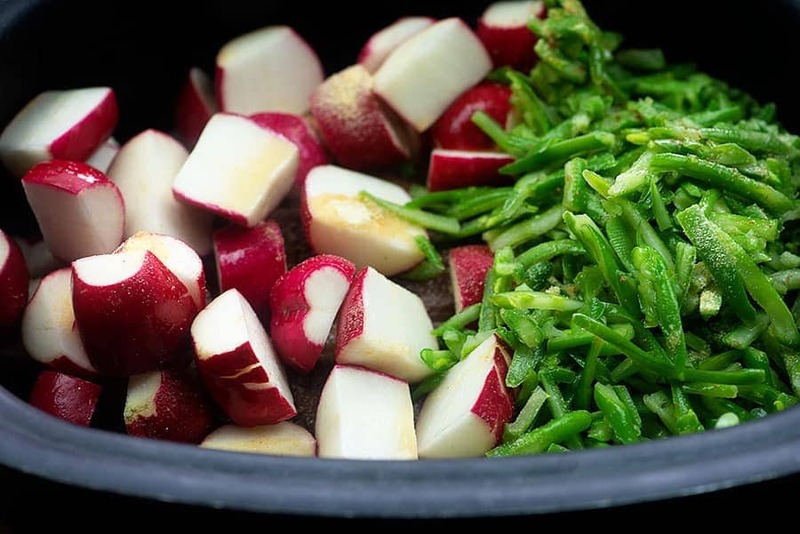 I’ve made pan-fried radishes and loaded radishes to mimic potatoes in the past and they’re really good, but the best way to get that potato vibe is to throw them in the slow cooker with a roast. It is magic. The juice from the beef soaks into the radishes and the texture is soft and and creamy. These really are delicious – same goes for the green beans! If you prefer crunchier green beans, try these roasted green beans on the side. 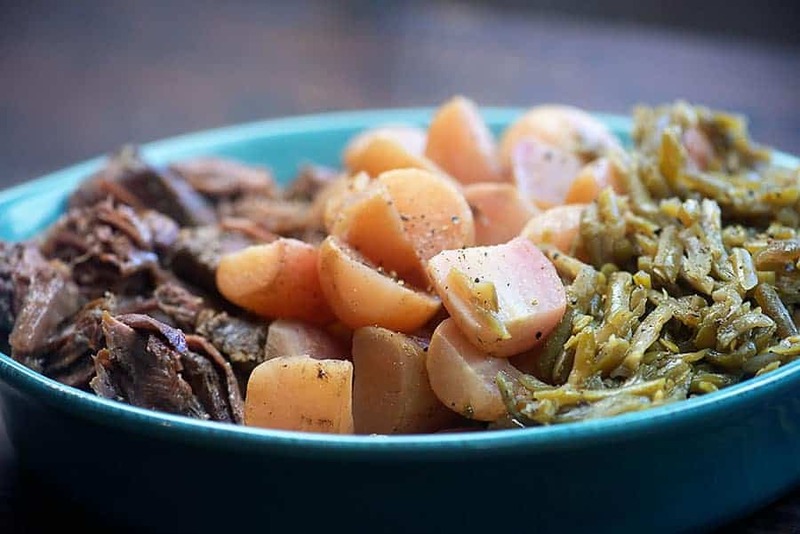 This slow cooker pot roast recipe is super easy – let me show you how to do this thang. I always use chuck roast for this recipe. It’s such a flavorful cut and it’s comes out so juicy and tender. To start, you’ll want to liberally season the outside of the roast with salt and pepper. 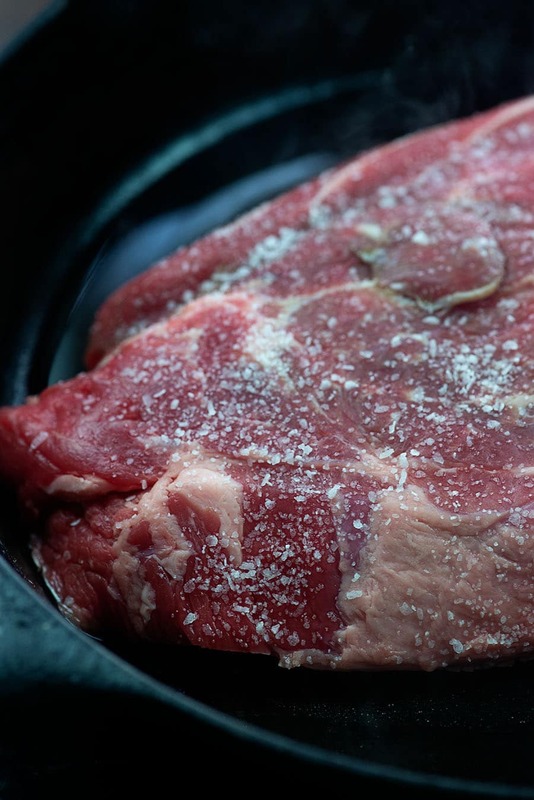 This is a big hunk of meat, so don’t be scared of adding some salt. Sear the meat in a hot skillet with a little oil and then transfer it over to your slow cooker. Dump in some halved radishes and some frozen green beans. 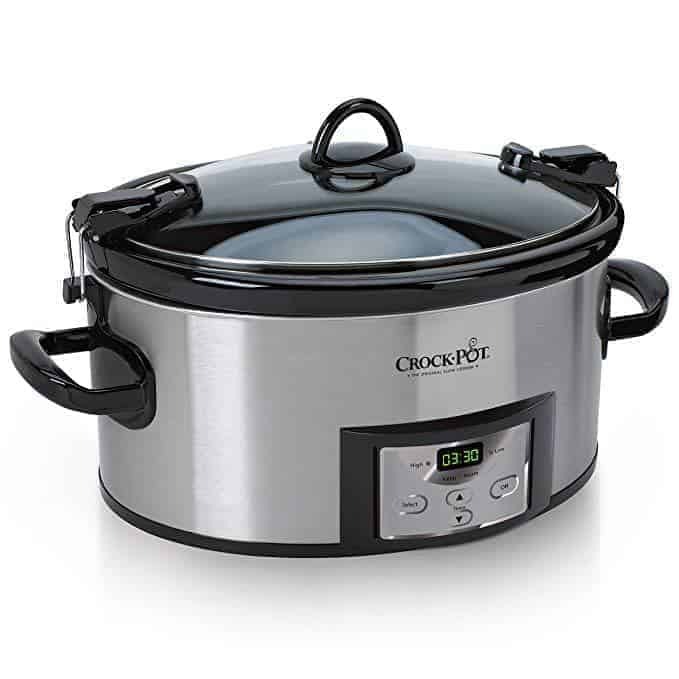 I like to keep this slow cooker pot roast nice and simple. I start by coating the meat in salt and pepper before searing it and then I add a little more seasoning in the form of onion powder and garlic powder. 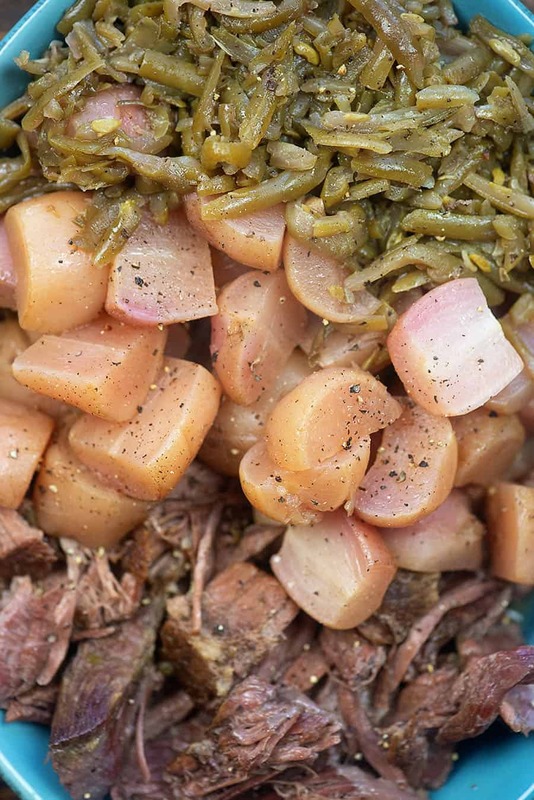 If you have a favorite seasoning blend you use for pot roast, feel free to swap that in. Personally, I like to keep it pretty simple. Next, pour in some beef broth, cover, and walk away. Crockpot pot roast is so easy, right? You’ll want to cook this on low for about 8 hours or on high for about 5 hours. The thing to remember is that all slow cooker cook differently. Some are hotter than others. You’ll want to cook your roast until it shreds easily. If your roast is still tough, it’s because you haven’t cooked it long enough. A lot of people worry that they’ve overcooked the roast and that’s why it’s tough, but it’s actually the opposite – keep on cooking! 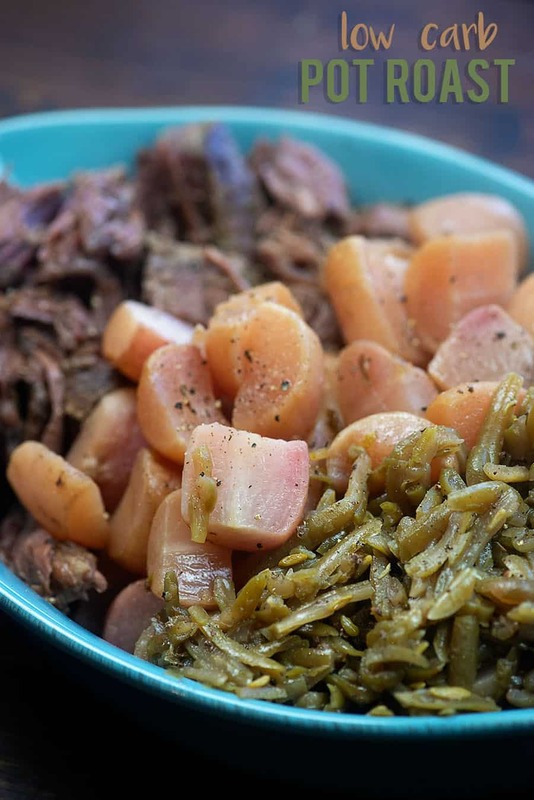 This is a full meal in one – you’ve got your protein and veggies all in the crockpot. If you’d like to serve alongside a salad, I recommend topping it off with my ranch dressing. Simple and classic. ? Broccoli Cheese Soup: Easy and cheesy! Crockpot Fajitas: Serve over my cilantro lime cauliflower rice and you’re good to go! Pulled Pork Recipe: I make this one allllll the time! Chicken Taco Soup: You can make this in the crockpot or the Instant Pot! Toss everything into your crockpot and you'll come back to a warm and hearty comfort food dinner! Coat the chuck roast in the salt and pepper. 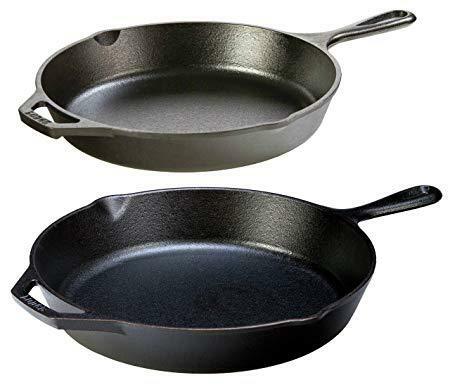 Heat a large skillet over high heat and add the oil. When oil is hot, add the roast and sear on all sides until browned. 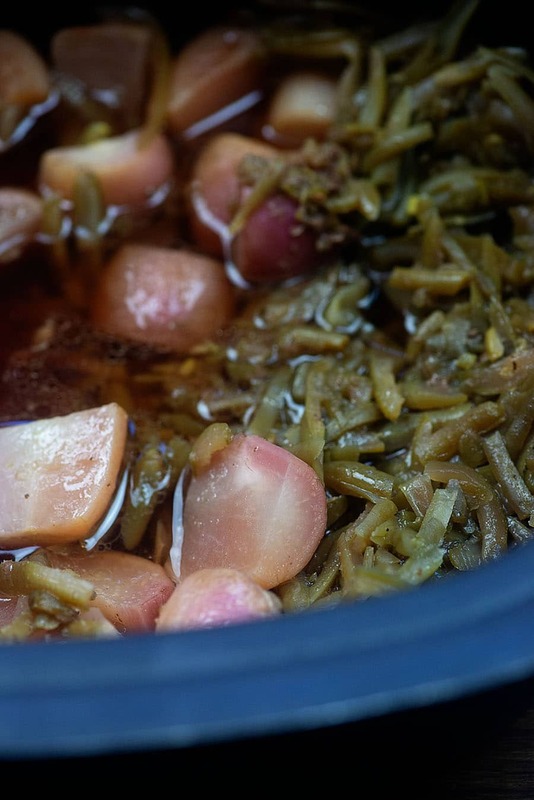 Transfer the roast to a slow cooker and add the radishes, green beans, onion powder, garlic powder, and beef broth. Cover and cook on high for 5 hours or low for 8 hours, or until the beef is easily shred with a fork. Taste and add additional seasoning if desired. All slow cookers cook differently. The time listed above is a guide. 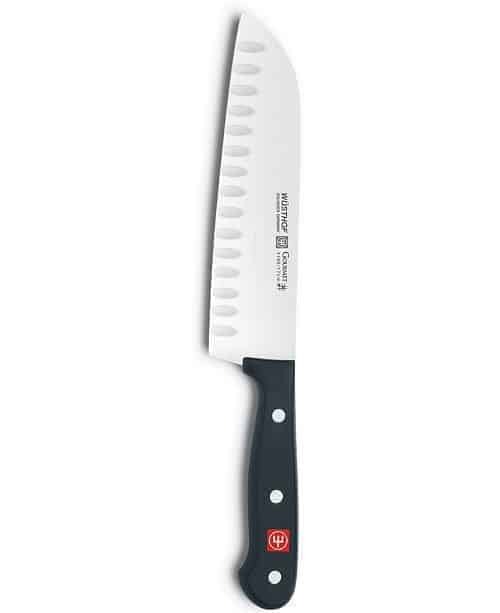 If your meat is not shredding easily, it needs to cook longer.